We provide Garage Door Opener Repair in Houston TX including garage door opener installation & replacement in Houston TX and near areas. Do you find your garage door opener not working? Then do not waste time in searching for any garage door openers in Houston for repair service but pick up your phone and call us today or contact us online immediately. We will immediately serve you and be on your site in less then 1 hour. Whether it is commercial garage door or residential garage door, our local experts for garage door repair Houston can quickly repair or install your garage door opener and it will be operating efficiently after the repair. Replacement of Screw Drive, Chain Drive, Belt Drive and more. Sometimes its much more simple and your garage door opener simply needs an adjustment. We at 24-7 Garage Doors will help you in fixing all types of Garage doors openers issues and give you a full working garage door opener after the repair. We also provide installation of new garage door opener Houston and at an affordable cost. There is a wide range of different types of garage door opener brands on the market. 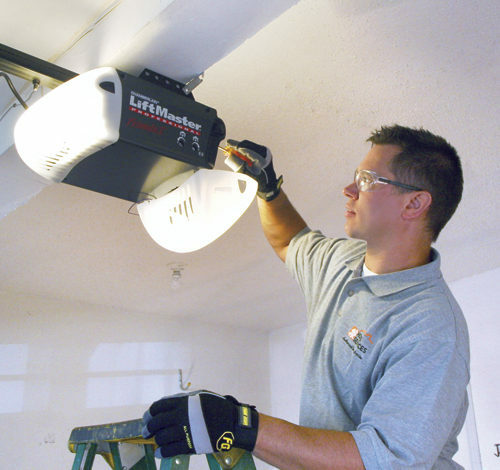 Our Technicians are trained and can deal with every type of garage door opener in Houston for repair and installation. These brands include Liftmaster, Chamberlain, Wayne Dalton, Genie, Marantec, Overhead Garage Door Houston and many others. 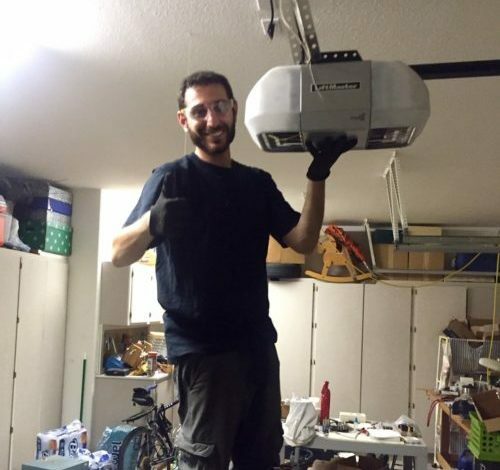 Our efficient and knowledgeable garage door technicians have a very good experience in this field and can examine and fully understand the problem of your garage door opener. Within no time they will fix your garage door opener and eliminate the cause and ultimately your garage door opener will start working normally with no defect.